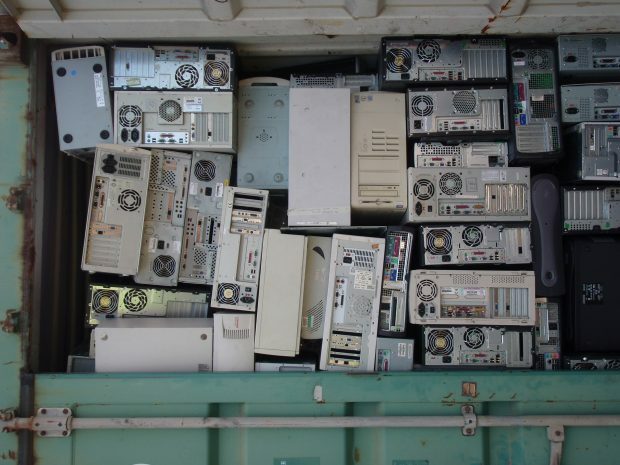 The United Kingdom generates over 200 million tonnes of waste per year, but the data gathered about what exactly is generated, how much, and the journey from initial collection to its final destination is limited. Different systems for reporting across our four nations add complications, as does a reliance on operators to efficiently report and pass on information about their waste. We want to ensure the right services and infrastructure are available in the right places. We also want to support legitimate operators by making it hard for waste criminals to misdescribe or illegally dump or export their waste. To achieve this, we need a much clearer picture of waste management across the UK. 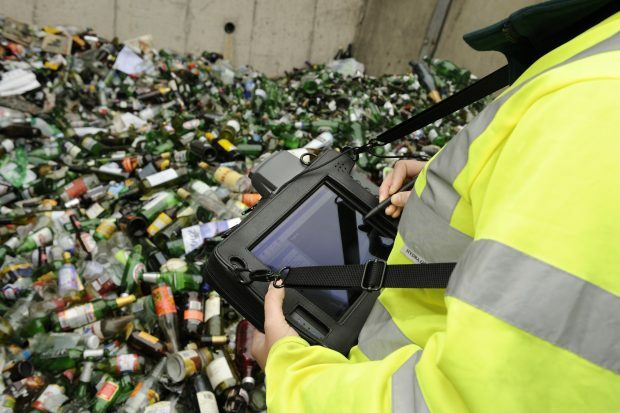 This is why we are excited that the four UK governments are working with the Environment Agency, Natural Resources Wales, the Scottish Environment Protection Agency and the Northern Ireland Environment Agency to develop a digital waste tracking solution that will revolutionise waste management in the UK. We’re working together to develop a coherent approach across the whole of the UK that will be efficient, smart and technologically advanced. For regulators - by strengthening compliance, reducing admin and increasing transparency allowing us to focus our activities and tackle waste crime more efficiently. 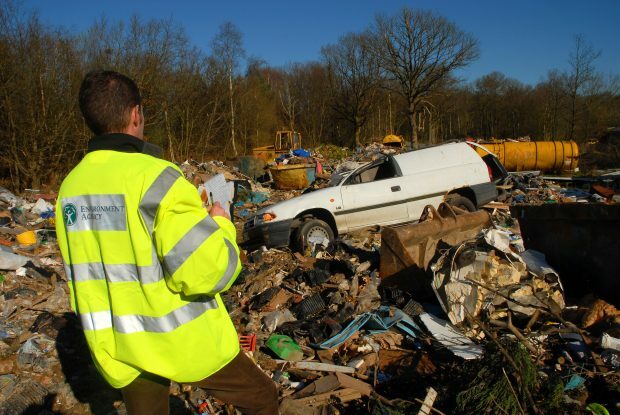 The cost of waste crime to the UK economy was estimated at £808m in 2014. The quicker we can notice when waste disappears from the system or changes type unexpectedly, the faster we can step in to prevent and mitigate the blight this crime causes for people, businesses and communities. For businesses - an improved approach will reduce waste reporting requirements and reduce administrative costs for business. It will also ensure that illegal operators are identified and dealt with, allowing legitimate businesses to flourish. For policy makers - better quality data and transparency shows where interventions need to be made, policy tightened or relaxed. It will also open the doors to a more circular waste economy. For entrepreneurs - knowing more about the movement of waste across the UK could help open the opportunity for more recycling, re-use and recovery, spotting gaps in infrastructure and the market. 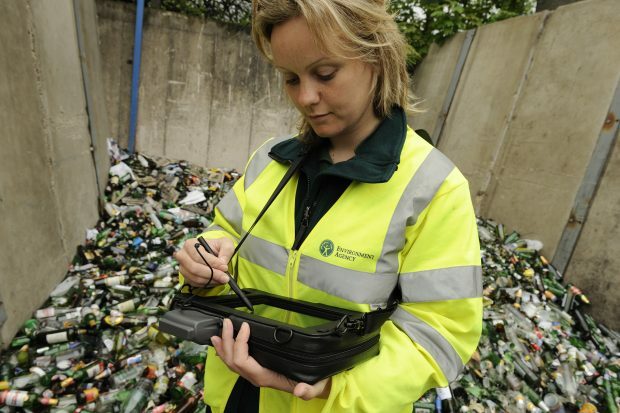 In 2018, all four agencies combined to engage with stakeholders across the waste chain. Funding was secured from Innovate UK under the brand new UK GovTech Catalyst initiative and a competition for a new waste tracking solution was published. 51 organisations applied and five were chosen to start developing their ideas in December 2018. From there, the two organisations offering the most compelling solutions could be selected to bid for £500,000 each to build a prototype of the new service. 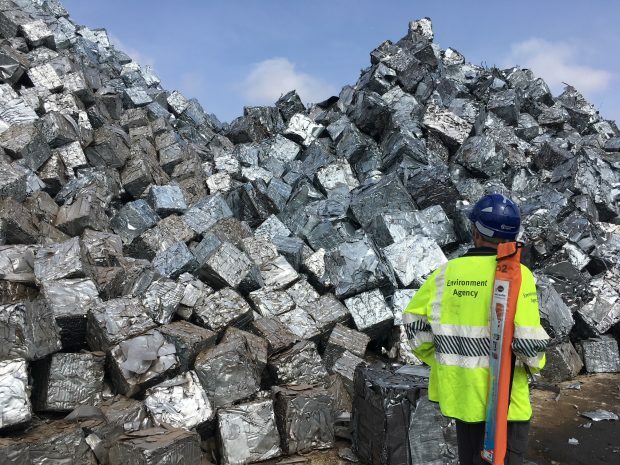 Hopefully you’ve seen the potential of this application to transform the waste industry, make the UK more efficient, protect the environment and save money for regulators and businesses alike. We’re currently recruiting roles within our Head Office Waste Regulation teams, some directly involved in this exciting project. If you think you might be interested, head to our recruitment pages for more information.